Send your precise location to anyone in your contact list, without internet connection, but via SMS! If you ever get lost in the woods, mountains, desert or on the sea "Help Me" app could save your life. Even if you're in danger, in unknown neighbourhood of your city, another state or country, someone is threatening or hunting you, send your coordinates to your friends and notify them about your last location. 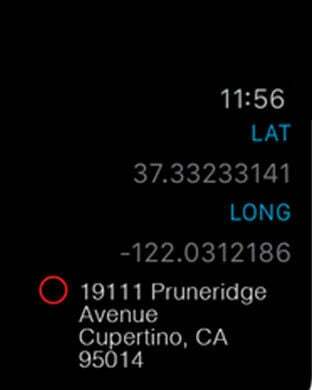 Anyone who receives your longitude and latitude via text messaging will be able to track your position or start a rescue mission. 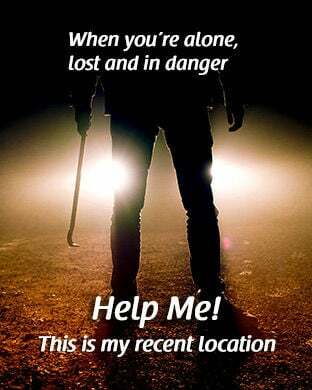 If you go alone, you never know where you can end up or who you will meet, better be safe than sorry, take this app as a safety precaution tool. Be able to share your lat long coordinates instantly when you don't have internet connection!